FOSTERING A DEMOCRACY THAT DELIVERS VISION. Very few people live through the experience of having been democratically elected Head of State or Government. This experience is the privilege of a small group of people worldwide who know, first-hand, the realities of political power and the pressures, challenges and constraints of leadership. When leaders face serious challenges, they have access to renowned experts and academics but rarely to others who can empathize as directly with their level of responsibility. It is on the basis of this premise that the 35 Presidents and Prime Ministers gathered in Madrid, Spain, in October 2001 for the Conference on Democratic Transition and Consolidation (CDTC) decided to launch the Club de Madrid. The objective was to put at the service of current leaders, from the local to the global level, the experience and know-how of former ones, to promote and strength democratic values and practices. The Heads of State and government who participated in this Conference became the founding members of the WLA-CdM. 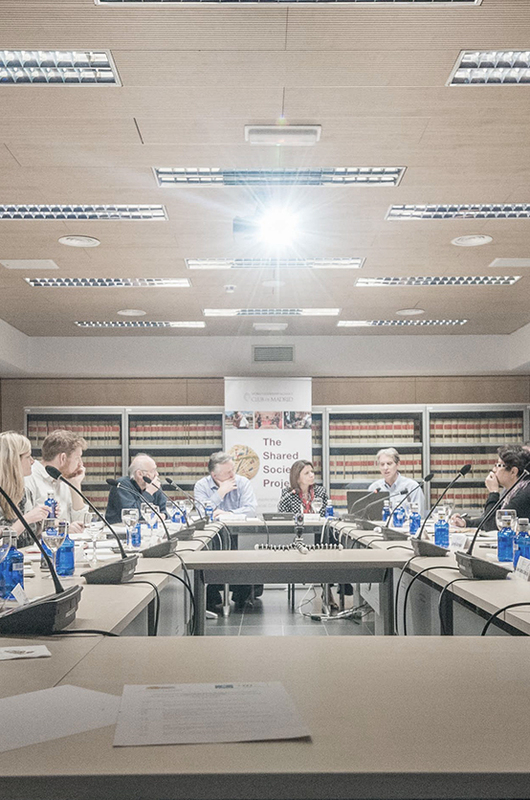 Likewise, the experts and academics who led the different thematic threads of the event were invited to become the first Advisors of the organization. added value at the core of our impact. national level in transition and consolidation processes. we have fostered consensus towards positive change among key political and social stakeholders supporting democratic transitions and consolidation processes in the MENA Region, the Horn of Africa, as well as in Bolivia, Haiti, Kyrgyzstan, Myanmar, Serbia, South Africa and Timor-Leste. The CdM is an independent, non-profit organization. We seek support from diverse sources multilaterals, businesses foundations and philanthropists who share our values and wish to Foster our mission.